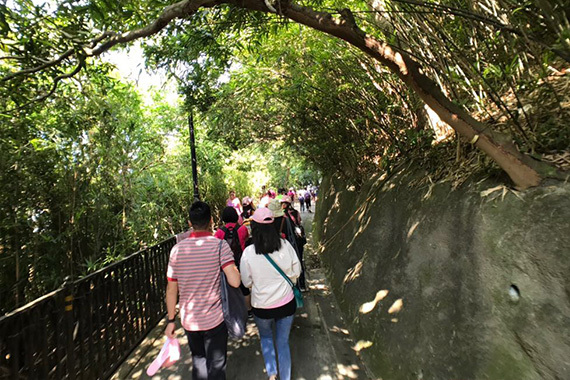 Don’t just talk the talk, walk the walk! 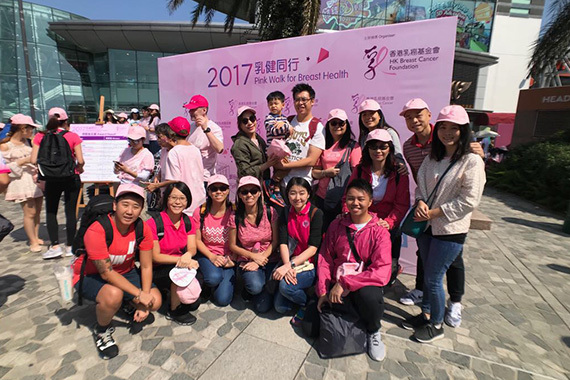 [Hong Kong] Cherrians and NetDragon colleagues take a step forward for breast health, taking part in HK Breast Cancer Foundation’s flagship annual fundraising event, “Pink Walk for Breast Health 2017” on 22 Oct. Everyone dressed in pink to make the Peak Circle Walk from the Peak Road Garden to Harlech Road and Lugard Road then back to the Peak Tower, taking in some of the best views of Victoria Harbour. 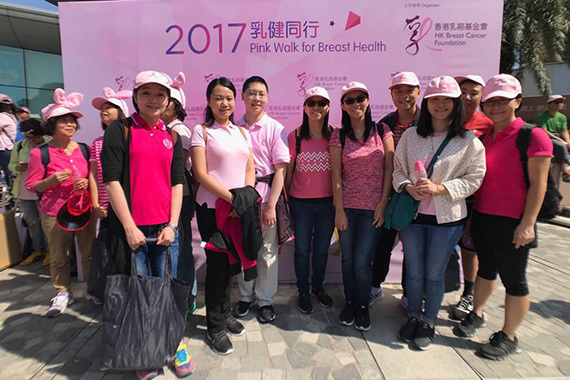 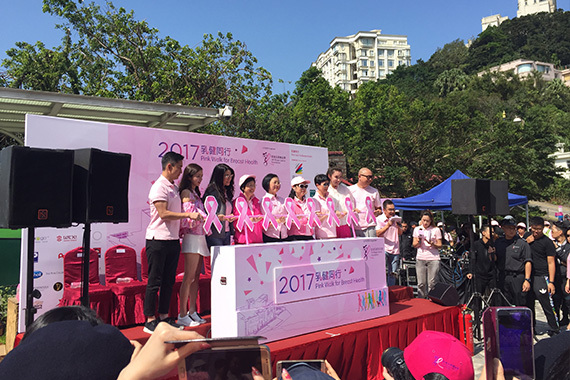 The event raises awareness for breast cancer and continues to help the HK Breast Cancer Foundation mitigate the threat of breast cancer to the local community through education, patient support services and research based advocacy.